Resilient Community • CADENA A.C. In 2016, CADENA launched a pilot project called: Resilience Brigades. The project consists of training and education for civil protection community brigades in states and communities in high risk of some disaster. 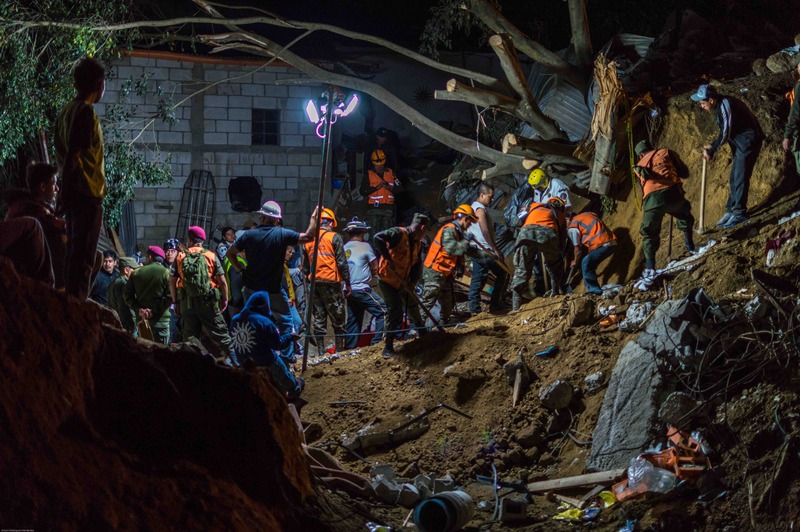 Throughout the years and addressing all kinds of disasters CADENA became aware that very few people have the knowledge necessary for facing these hardships. The spirit of the Resilience Brigades project is, precisely, to de-centralize information and expertise accumulated throughout the years, with the purpose of providing those people with a high probability of being afflicted by a large-scale catastrophe the information and organization required for reducing both the response and recovery times. The first Resilience Brigades Project was carried out in the communities of San Bernabé and Santa Catarina, in the Los Cabos municipality. 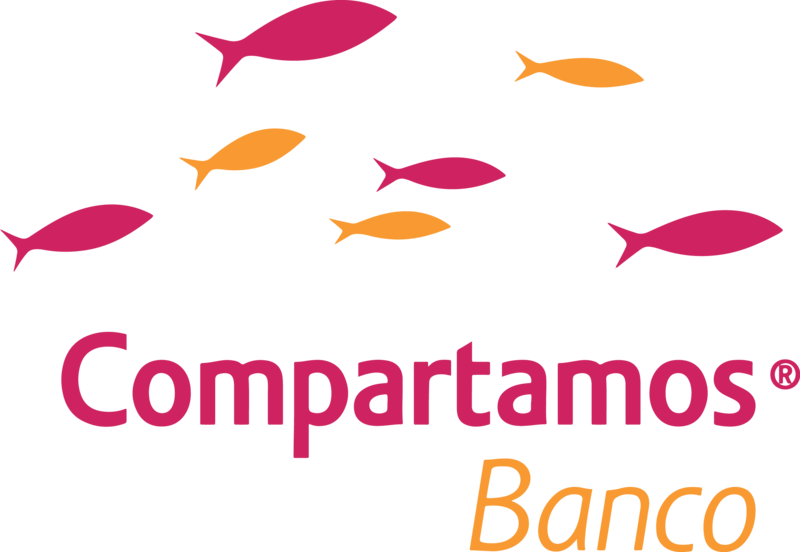 This project was sponsored by Compartamos Banco and took place from September 2016 to May 2017. More than 70 people from the community received training. Involvement of local authorities, community leaders and Civil Protection. More than 3,500 people indirectly benefited.